Thank you for all of you that cleaned up Carlsbad Beach in June! 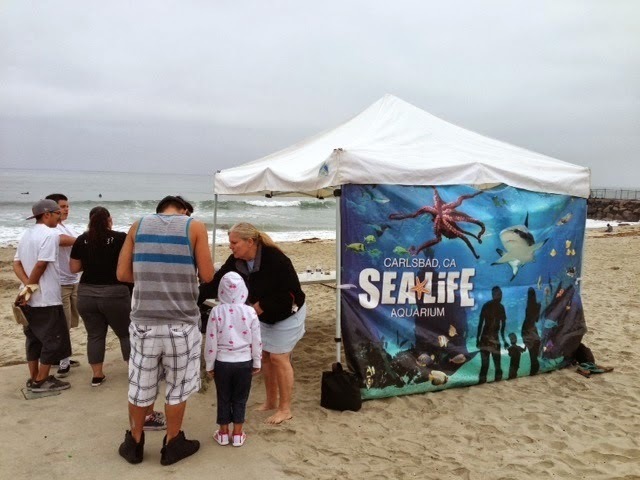 For those that were unable to come and help cleanup the beach and receive free SEALIFE Aquarium tickets, here is your second chance! Why: Because we love our beaches! Keep them clean. "90% of plastic doesn't get recycled and much of it goes into the ocean"
DISCLAIMER: This is not a sponsored post. All thoughts are my own. This is for informational purposes only.